It may sound odd to go to Dr. Gesica Horn for Botox in North Oaks. However, a dentist is probably the best person to accurately and successfully inject this cost-effective treatment. She has been exquisitely trained to understand the oral and maxillofacial (chin to forehead) area, which is as much or more knowledge than other health care professionals. Dr. Horn has a masterful knowledge of muscle dynamics within facial expressions. 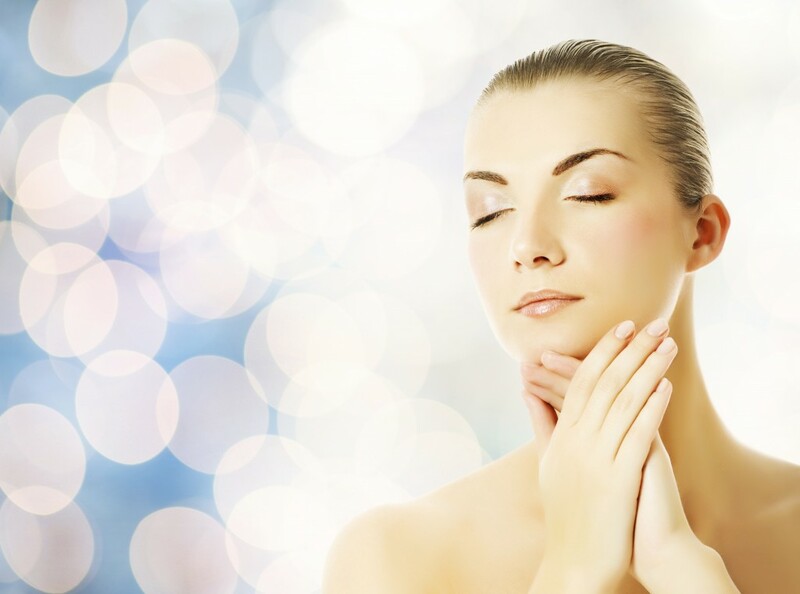 If Botox is applied to the wrong area, your facial muscles will produce unwanted effects. However, Dr. Horn’s understanding of facial muscles assures she can accurately place the Botox to acquire your desired results. She provides oral injections on a daily basis, gaining vast amounts of experience to confidently place Botox. You deserve to love your smile and appearance! Learn more about Botox and schedule your appointment with us.